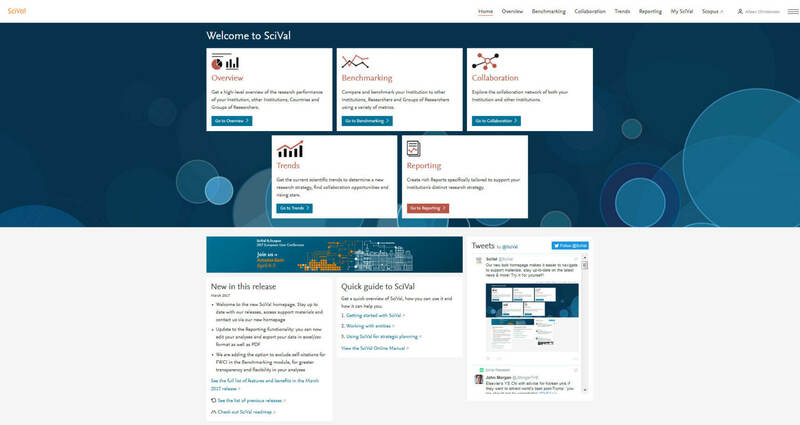 Our design and product teams have spent countless hours designing a new homepage which is esay to navigate and allows you to find everything you're looking for related to SciVal in a few, easy clicks. We listened to your feedback, and you are now able to edit a single analysis (rather than build them from scratch), or create a new version of the old analyses. 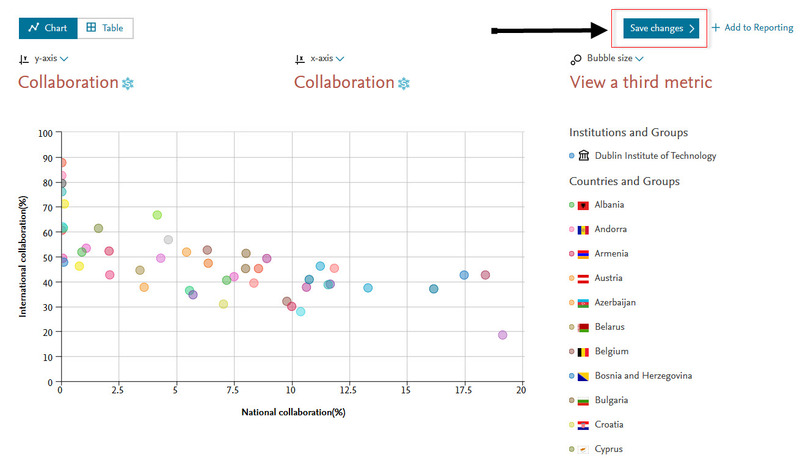 It’s now quicker and easier to save your preferences to create a report with a few clicks. Previously you could only export your report as a PDF. Now you will be able to export all of the data as an excel or CSV file, making it simpler to access the underlying data of your reports and share it with your co-workers. In an effort to offer greater transparency calculating the FWCI, we now give you the option to exclude self-citations from the formula. 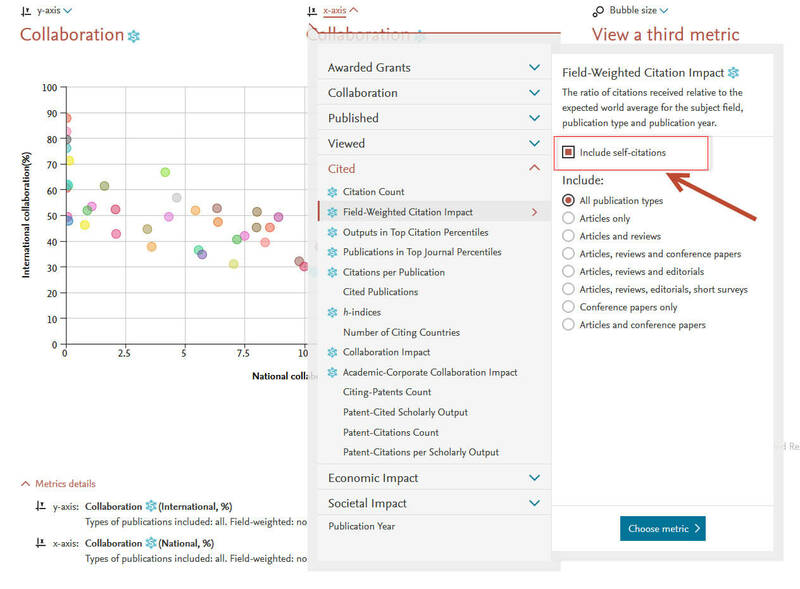 We believe that in some cases it will allow for more honest comparisons across countries, institutions and research groups, resulting in more robust analyses and reporting.